security policies and much more. 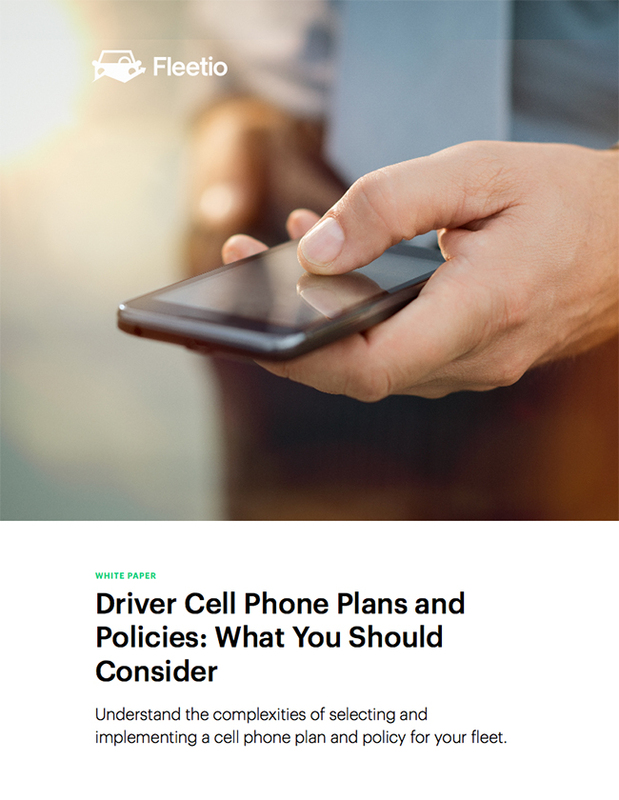 When it comes to ensuring drivers have dependable smartphones on the road, there's a lot to consider. We're breaking down all the options for you in this free white paper. BYOD (bring your own device) vs COPE (company owned personally enabled), etc.